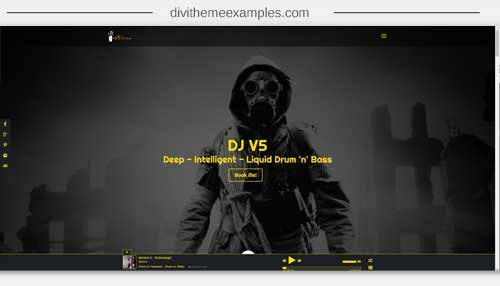 A one page Divi Child Theme website for DJ’s, bands, music producers, artists etc. Has sections for music, mixes, songs / tracks, all linked to Mixcloud, Soundcloud, Youtube etc. 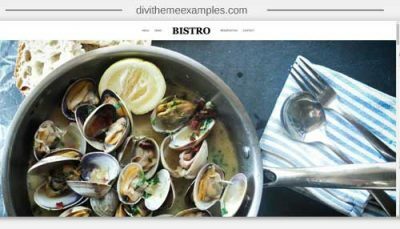 Designed with a slide in menu from the right of the page. The colour scheme is Yellow / Charcoal / White. It is connected up with Monarch and Bloom for opt-ins and sharing. There are also opt-in forms scattered throughout the page in various sections. 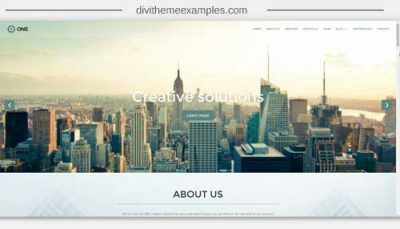 The page itself makes use of CSS hover animations and CSS codes for adding the triangles as dividers between the sections. There is also parallax scrolling between sections. 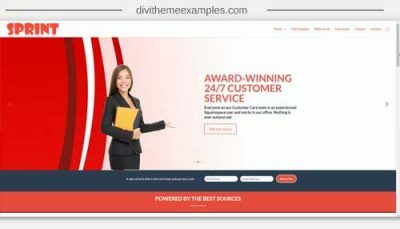 It uses a Full Width Audio Player plugin for adding tracks and mixes to the website, the audio player has also been styled to match the colour scheme of the website.